Lab T.O. 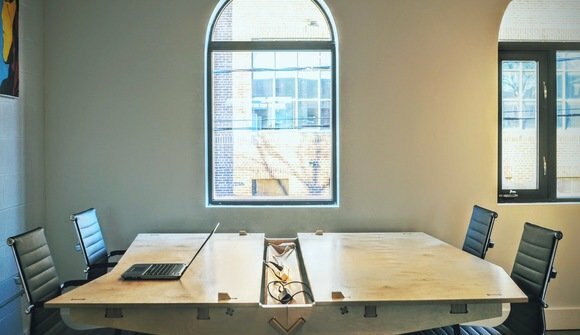 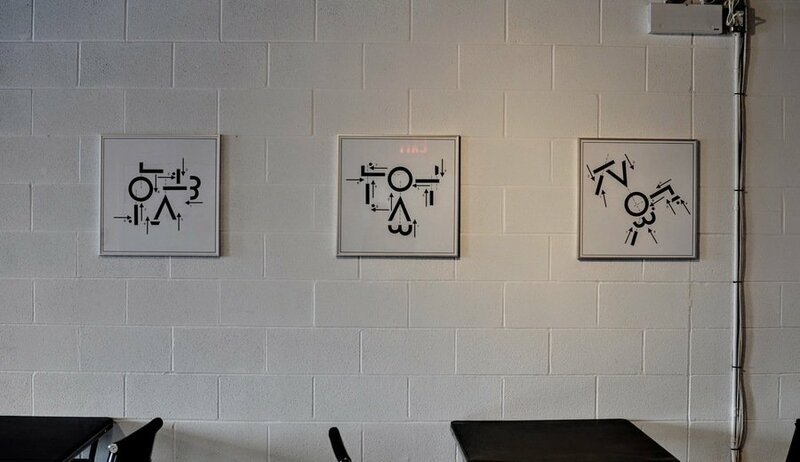 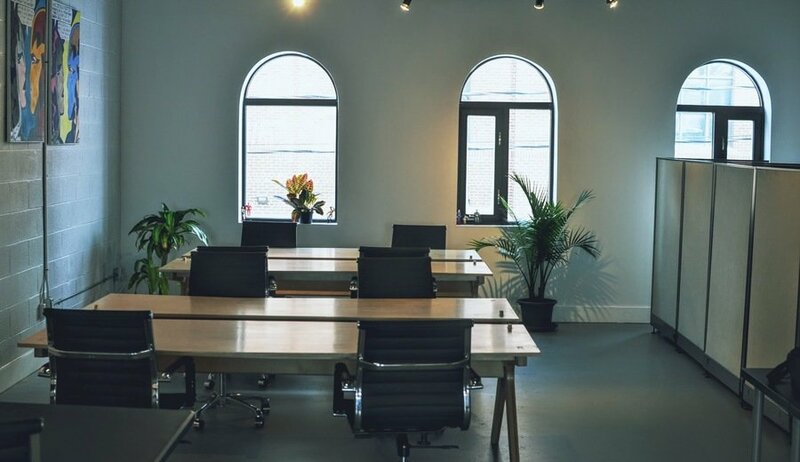 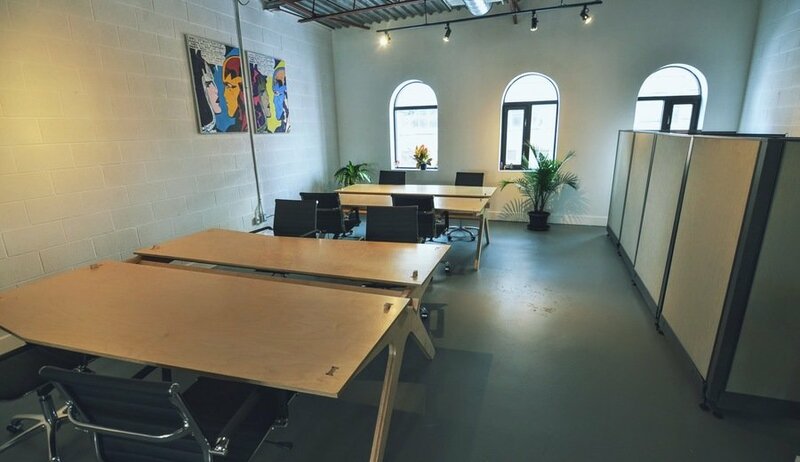 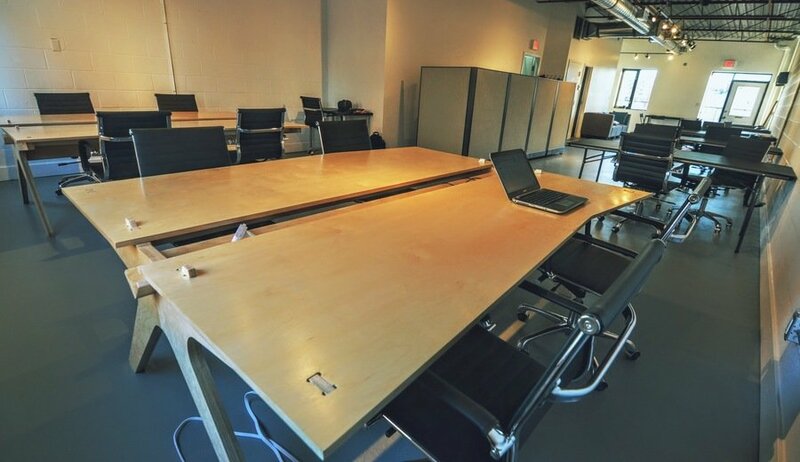 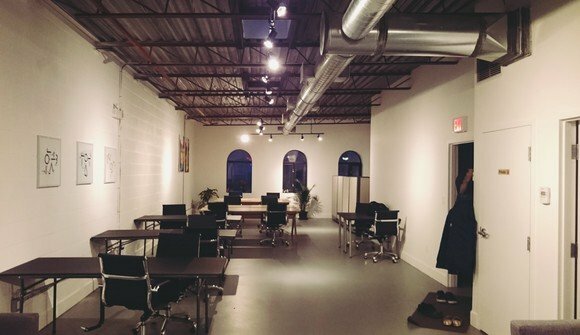 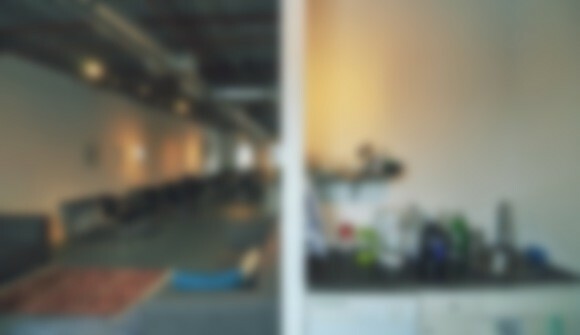 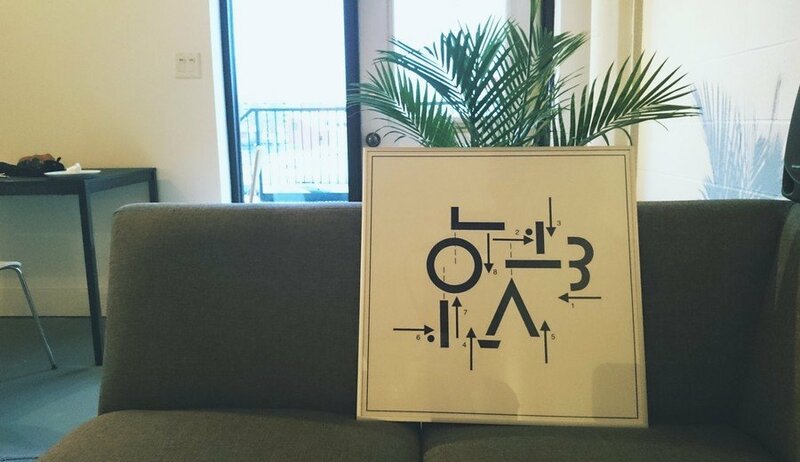 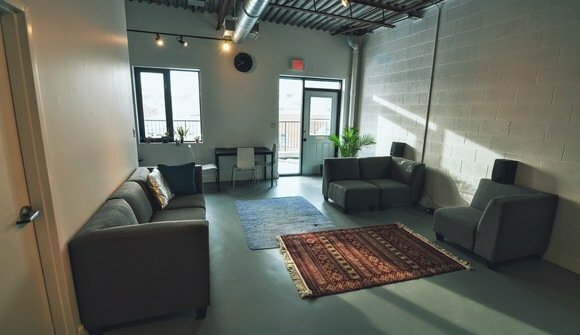 is a co-working space based in Toronto's Junction Triangle. Our goal is to bring together a variety of freelancers, remote workers and digital creatives.